For the 2017 event, a social media campaign was launched on Monday, 2nd October and ran until Friday, 6th October. 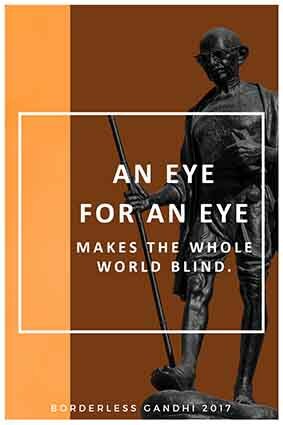 A variety of images was designed, containing facts about Gandhi, as well as quotes and questions that the audience could engage with. Facebook, Twitter and Instagram were used to ensure a wide spread, and targeted audience was reached. 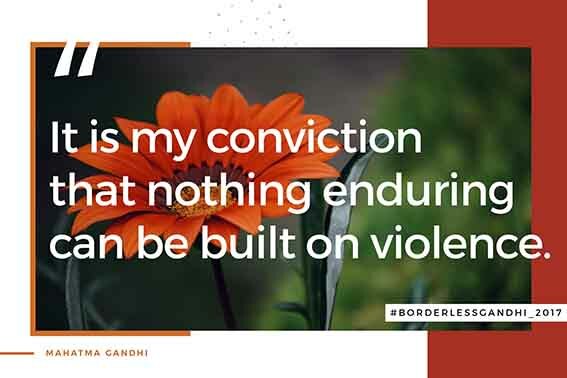 Throughout the campaign Borderless Gandhi team members interacted with an audience from South America, Asia, Russia, Europe and Australia, extending the project's audience beyond Perth.